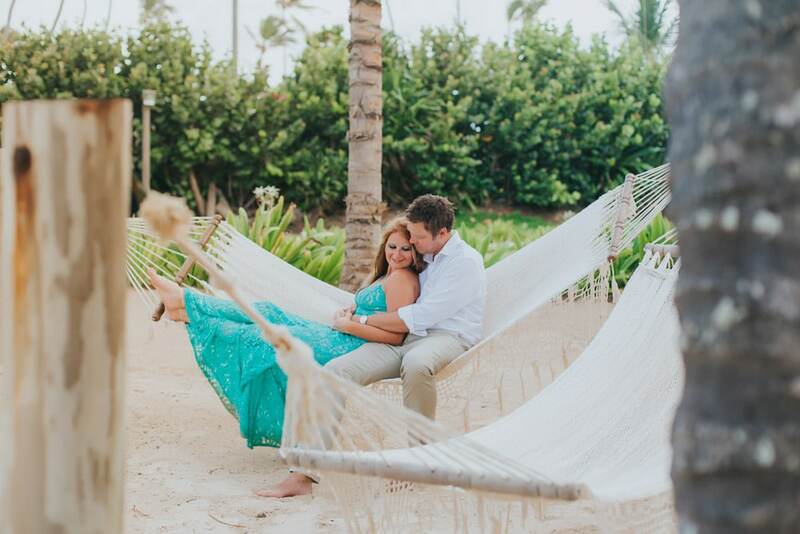 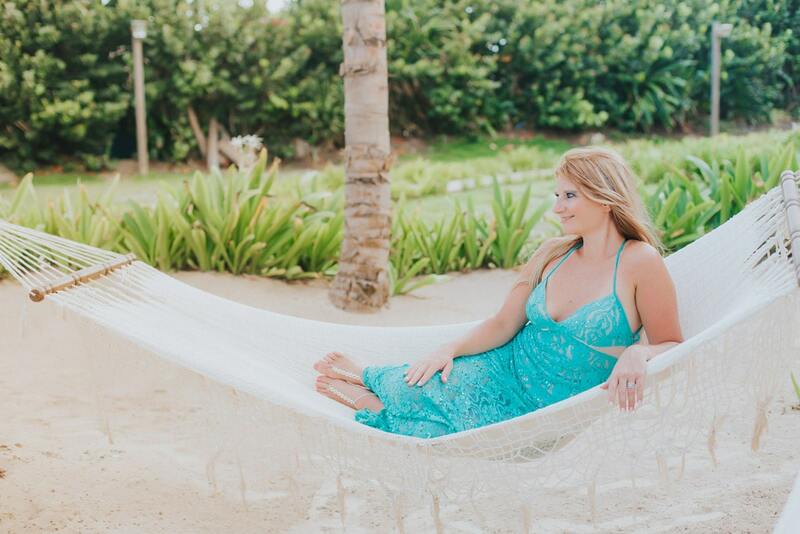 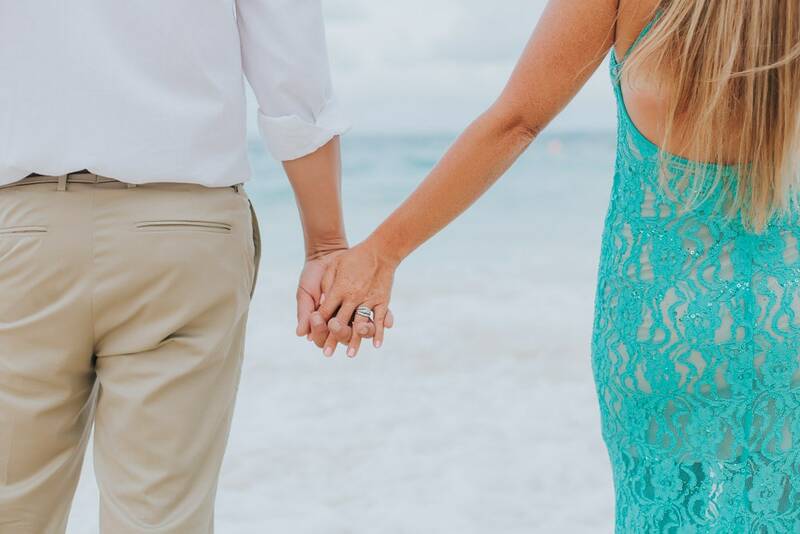 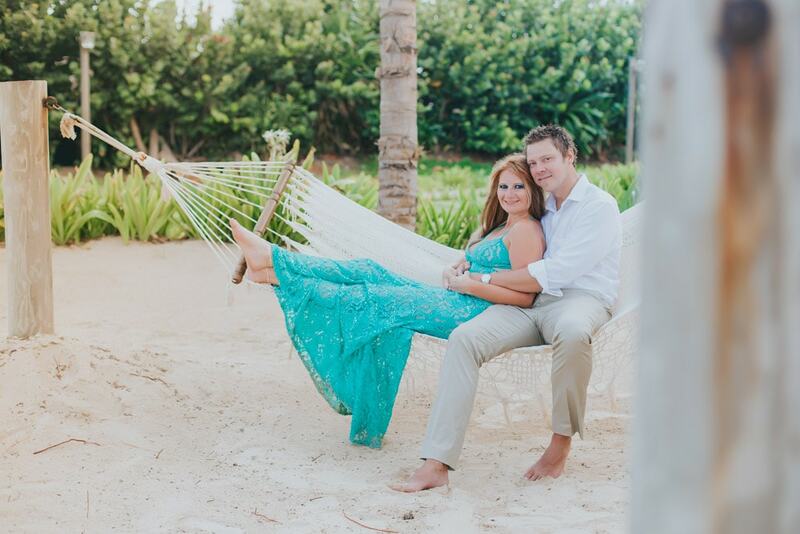 Is there anything better than celebrating your anniversary next to your loved one on a Caribbean island, enjoying the beach and each other’s company, maybe having a few drinks while swinging on a hammock by the sea? 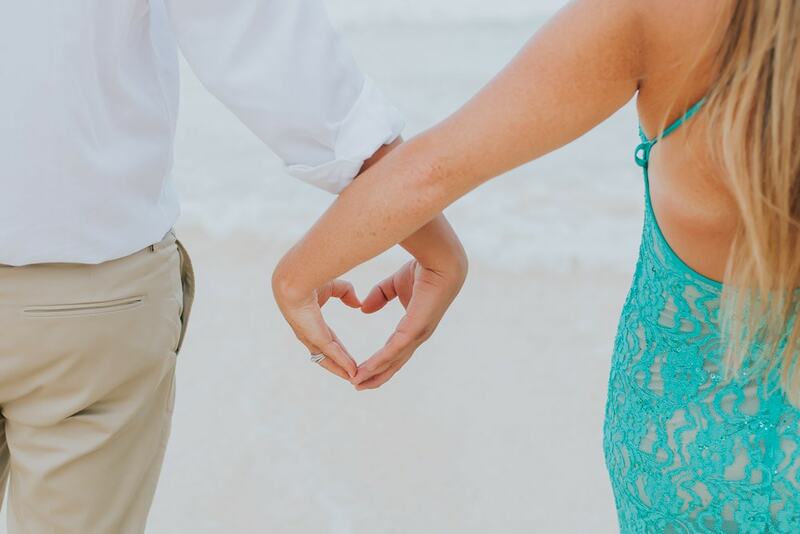 The answer is probably not, and this couple is our proof! 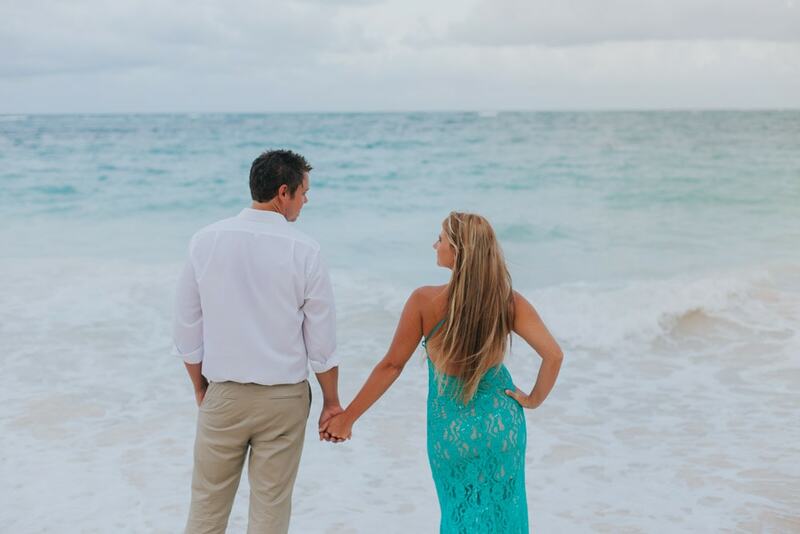 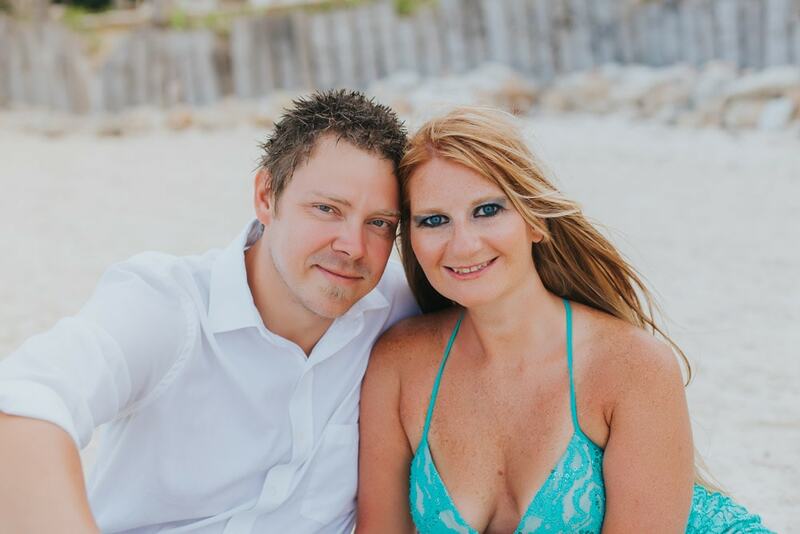 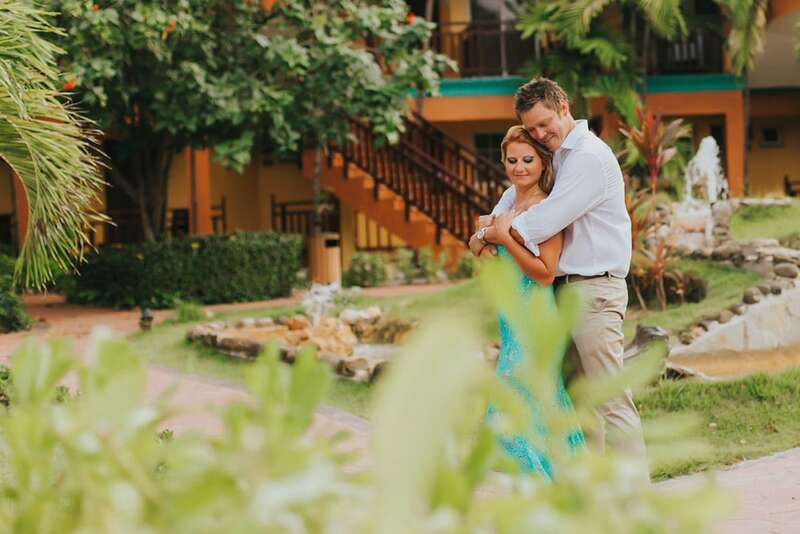 Heather and Lewis owed themselves a late anniversary celebration and they couldn’t have made a better choice by coming to the Dominican Republic and staying at VIK Arena Blanca. 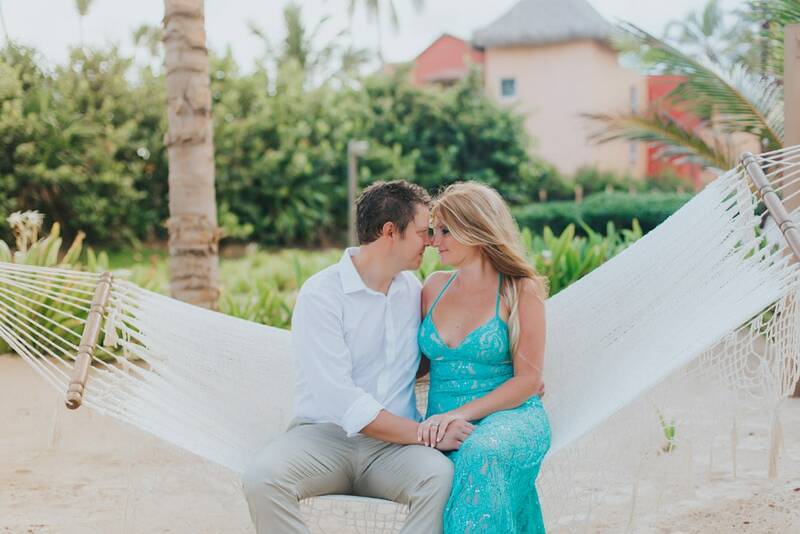 Relaxing, spending some time together without worrying about work, kids or any other matter. 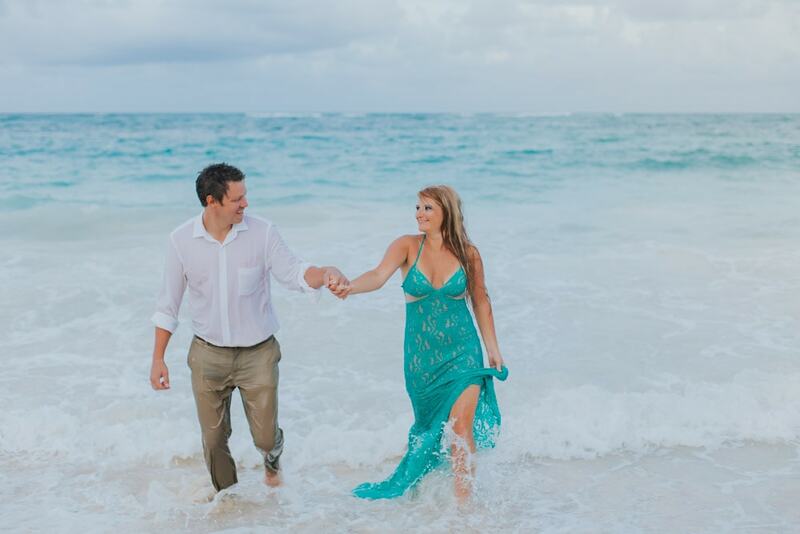 The resort VIK Arena Blanca Punta Cana is a hidden treasure between many resorts located in the area. 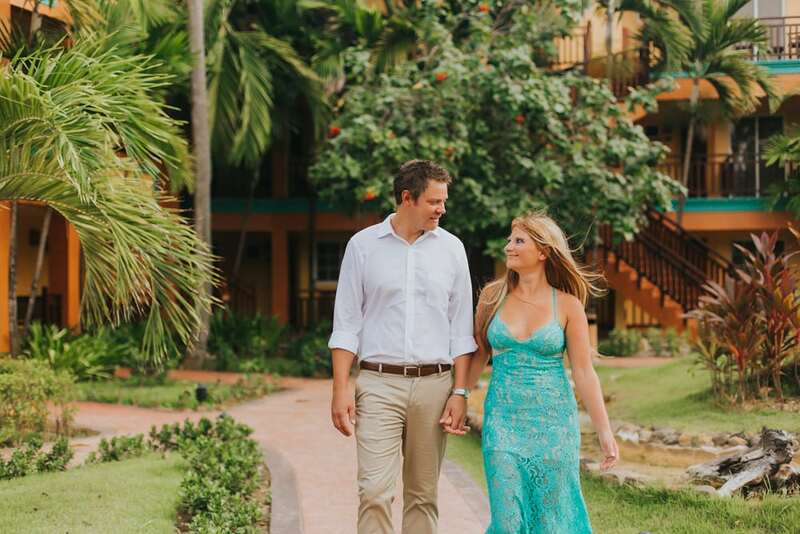 Very clean, organized and not as crowded as other hotels, there would be nothing standing in your way to a happy relaxing vacation spent together. 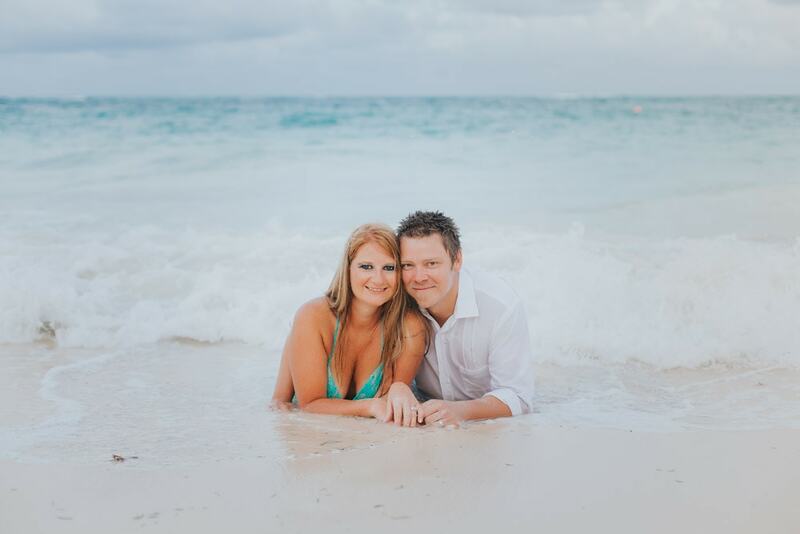 We had been in contact with Heather to plan their anniversary photoshoot for some time, and because it was a really special occasion for them we wanted everything to be perfect. 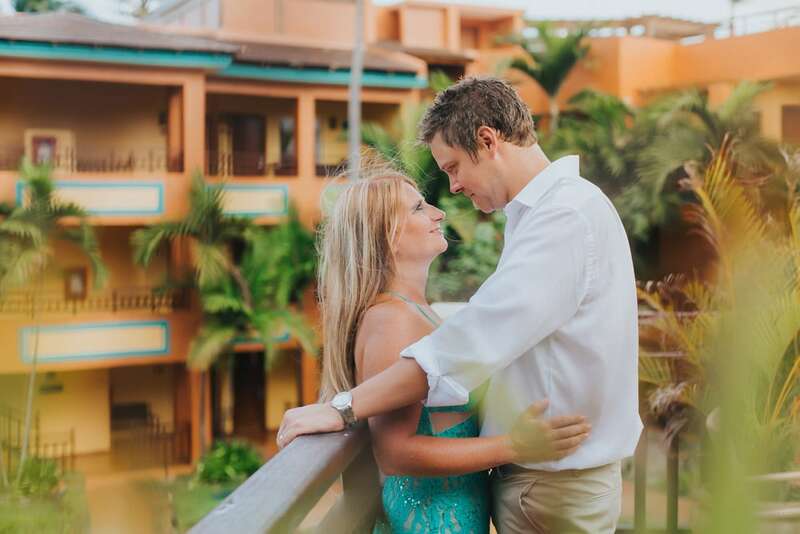 We suggested having the photoshoot inside the resort and it turned out to be a great choice. 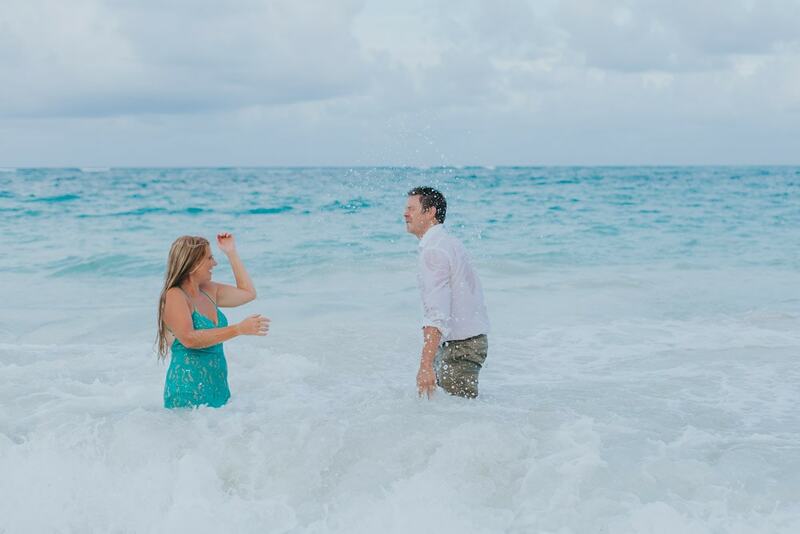 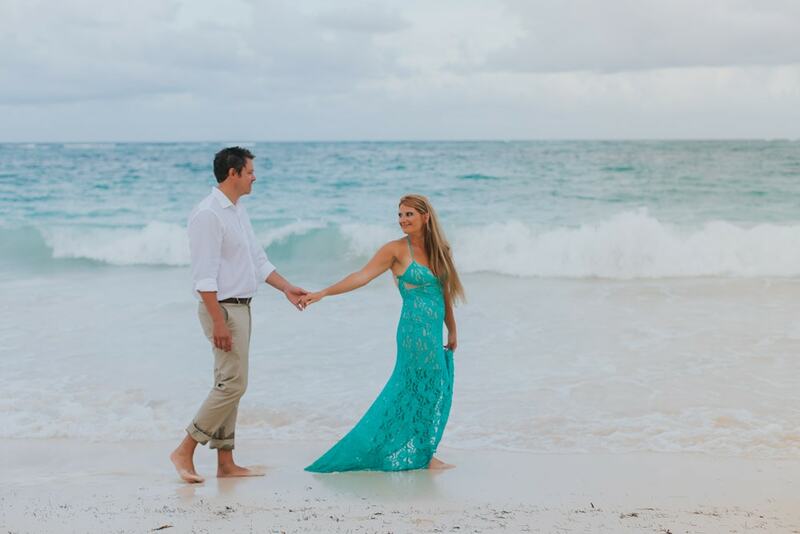 Getting in the ocean and having a trash the dress session is something most people don’t really do, but we think they are missing all the fun! 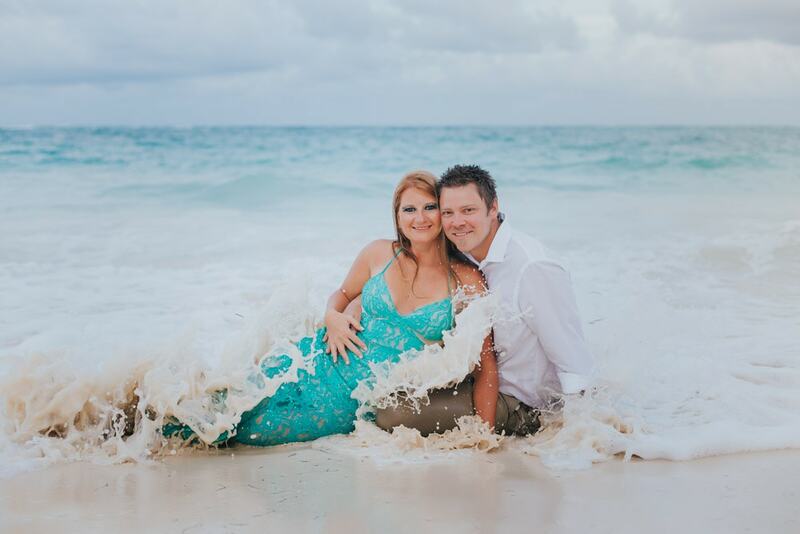 Luckily these two were all in, and you can tell by their pictures they had an amazing time.